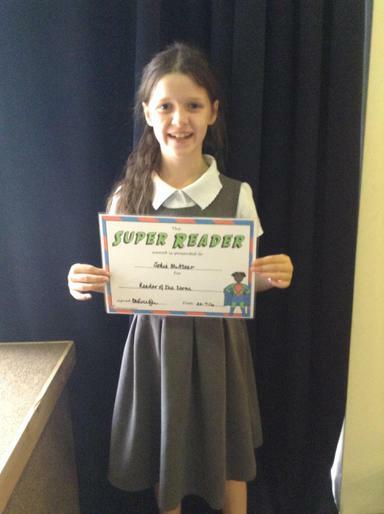 Our 2 Dojo winners from each class were: Macie Pownell, Ruby Alana Lye, Gracie-Mae Jepson, Aimee Oliver, Charlie Cyster,,Avic Deen-Kamara, Miley Hodgekinson, Harry Waterall, Imogen Gascoigne,Remy O'Shea, Oliver Sadler and Hayden Gisbourne. 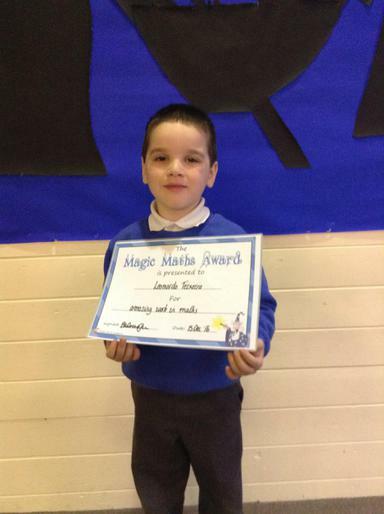 A very big well done to them all, All of Lawrence view gained a massive 22,476 points overall. 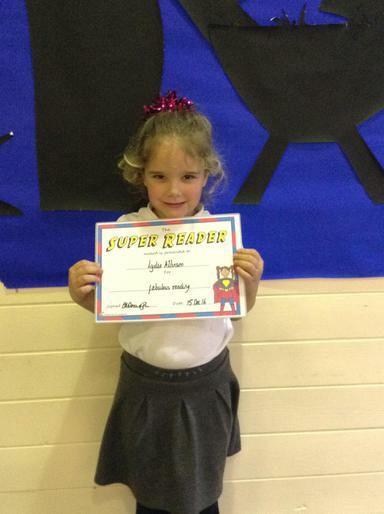 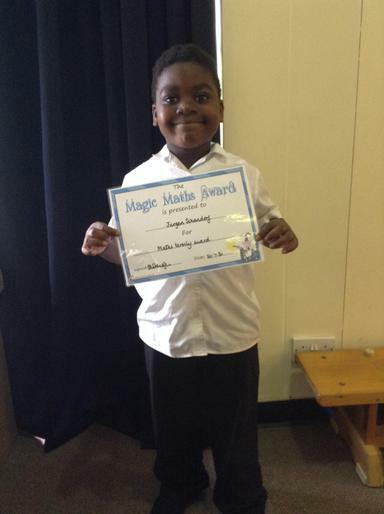 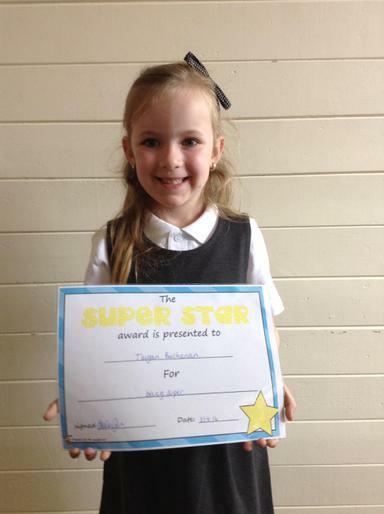 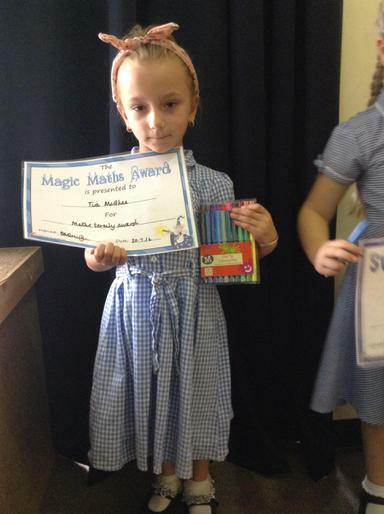 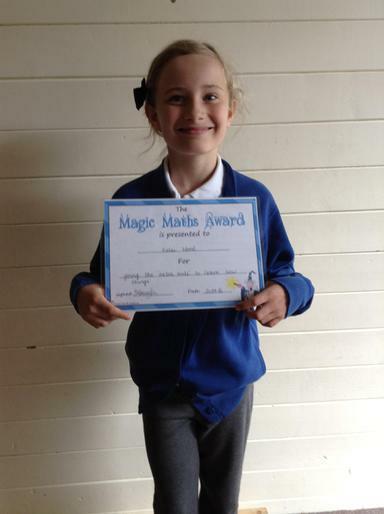 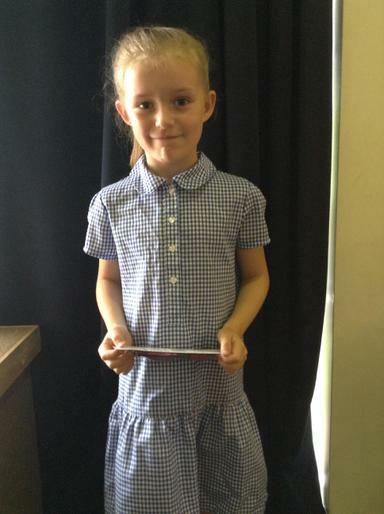 Every term 4 children in each class are selected for a special award. 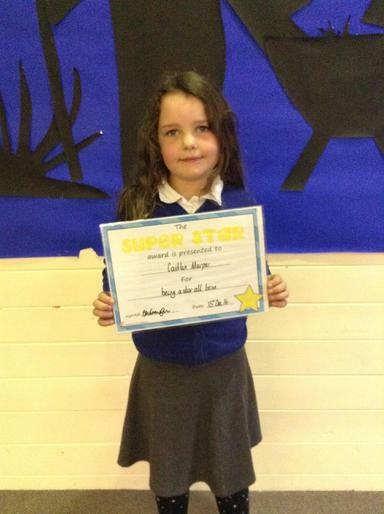 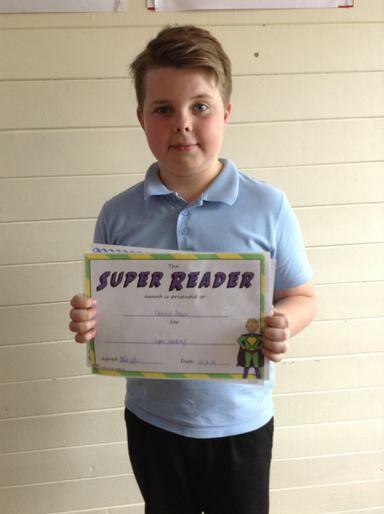 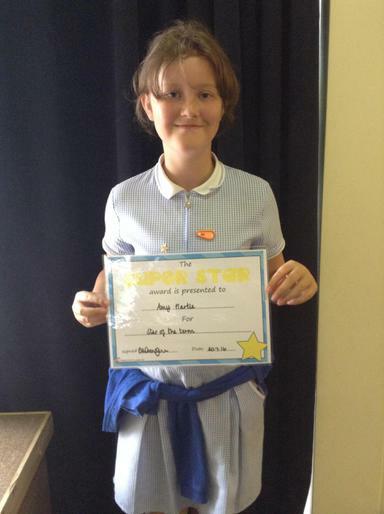 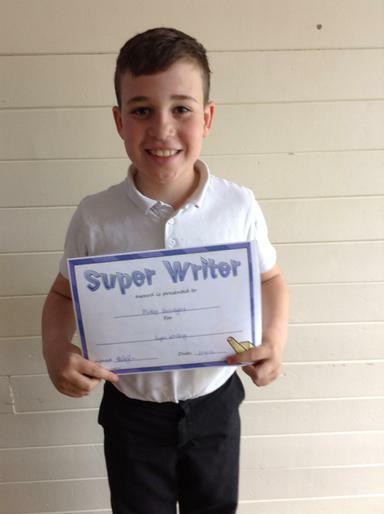 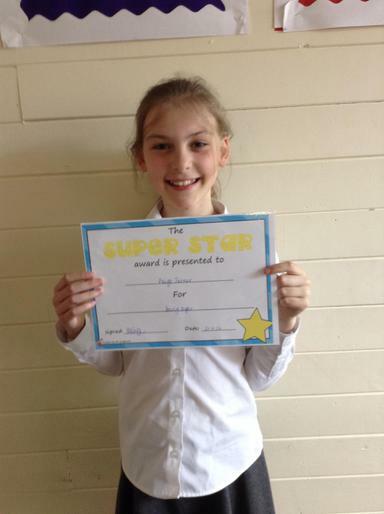 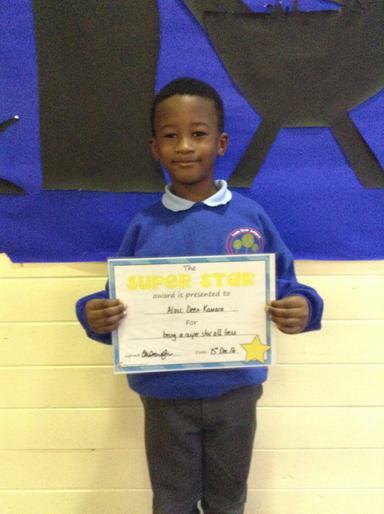 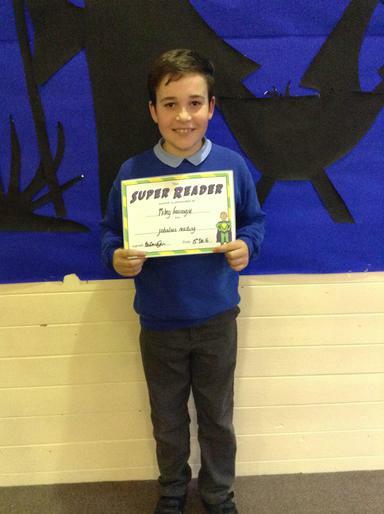 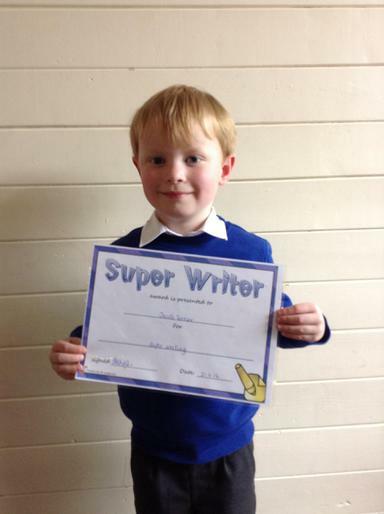 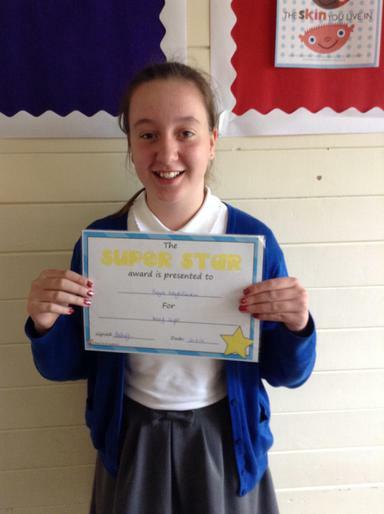 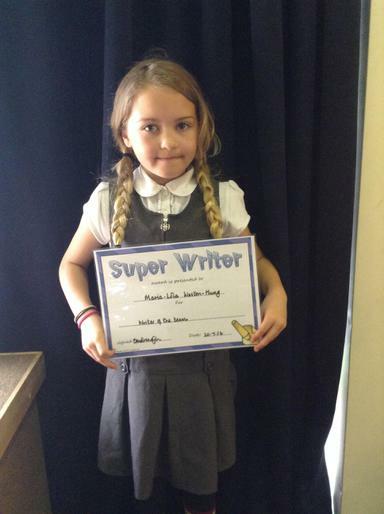 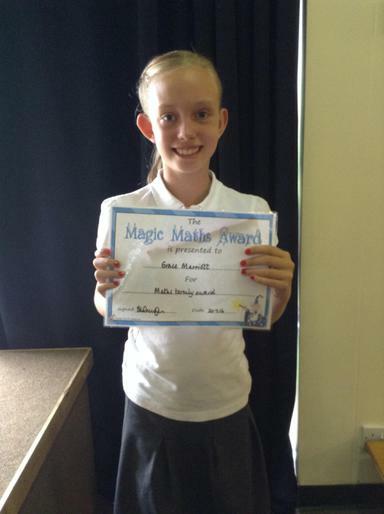 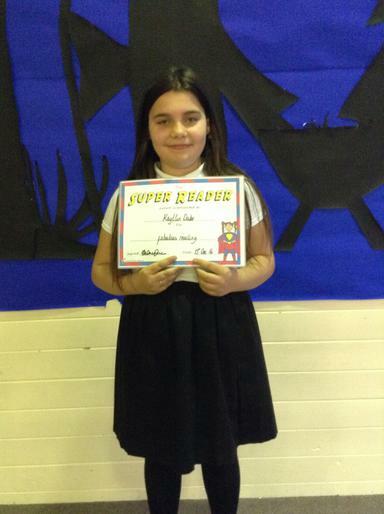 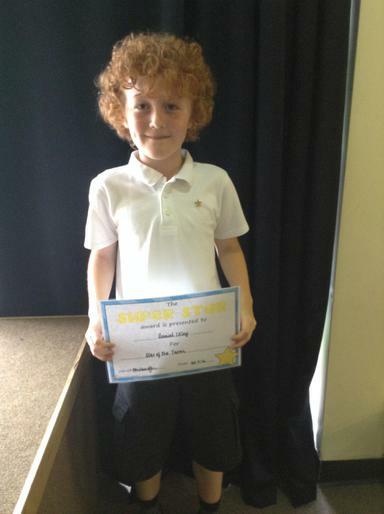 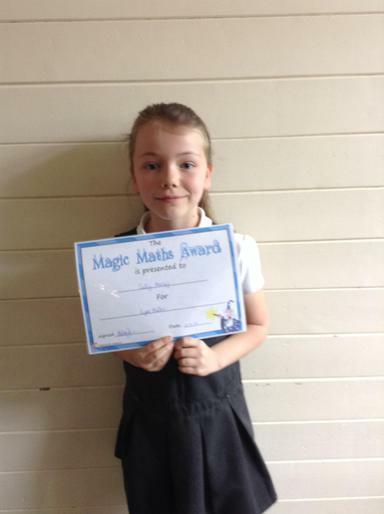 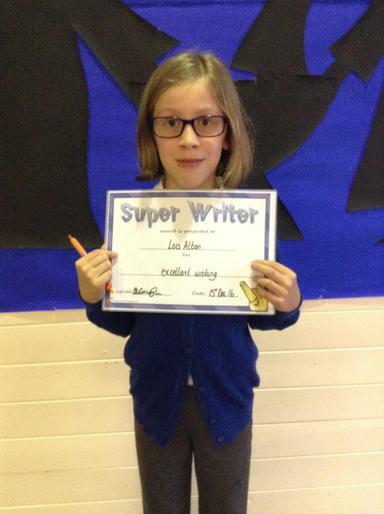 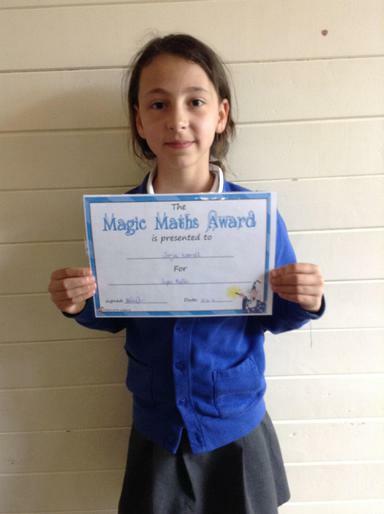 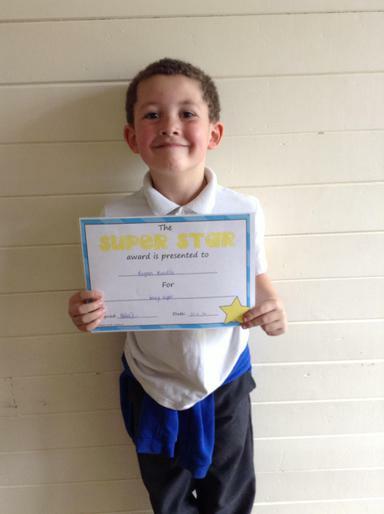 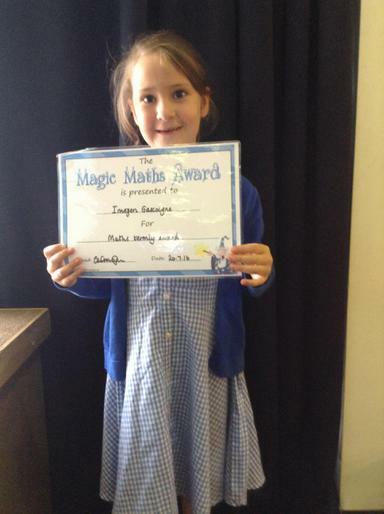 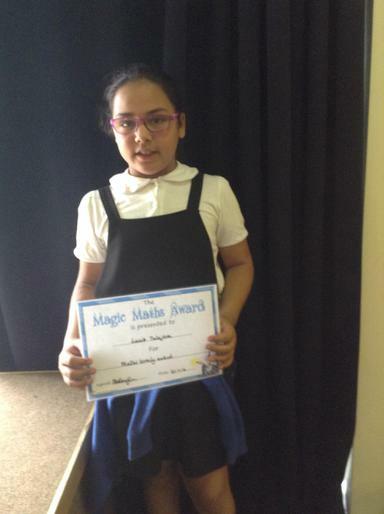 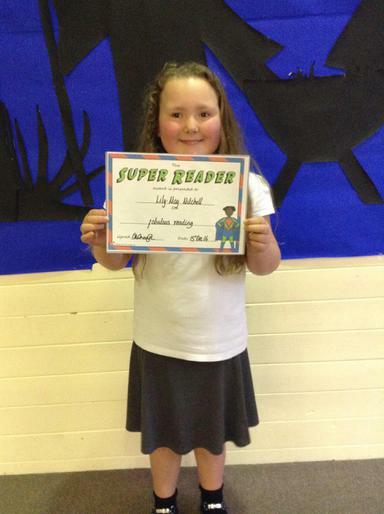 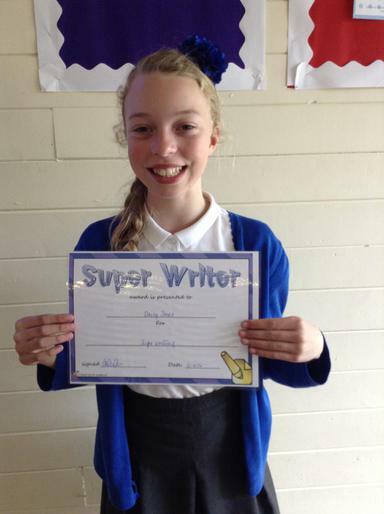 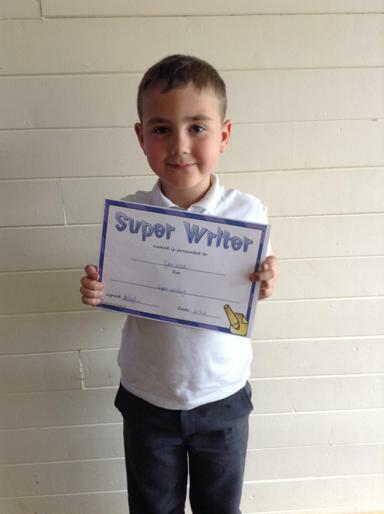 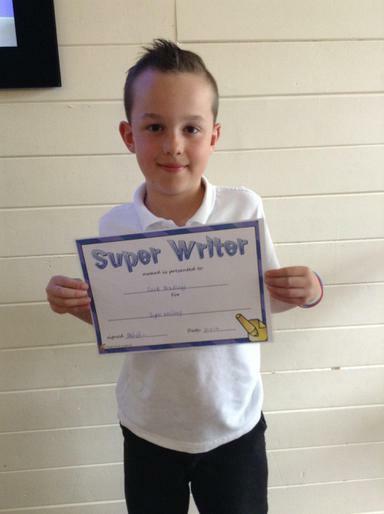 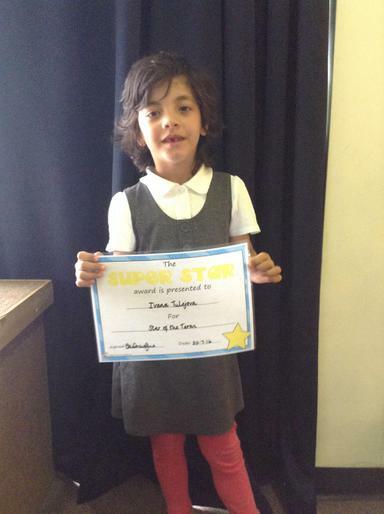 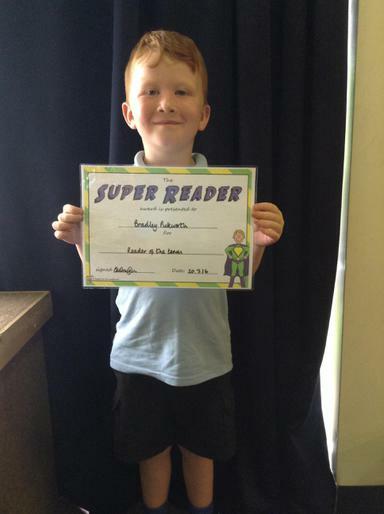 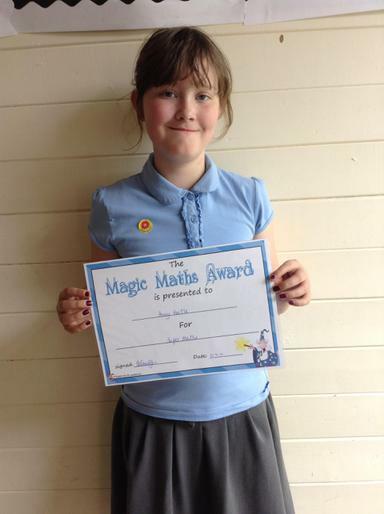 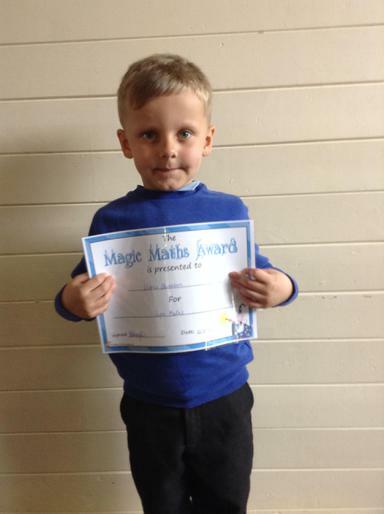 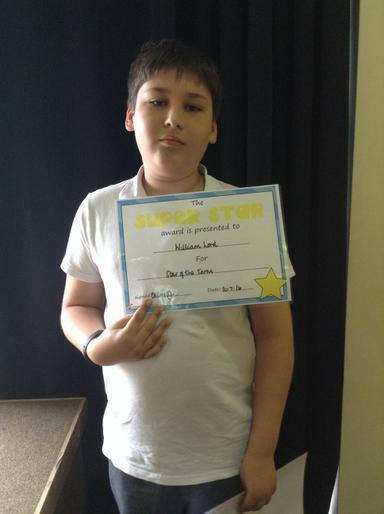 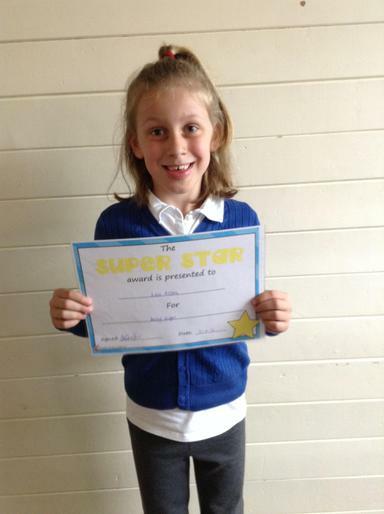 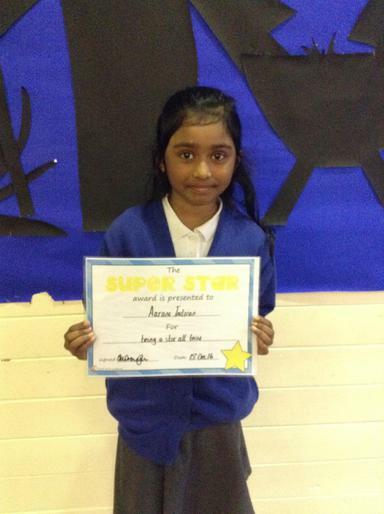 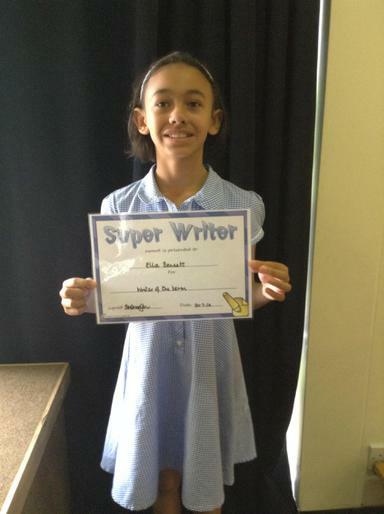 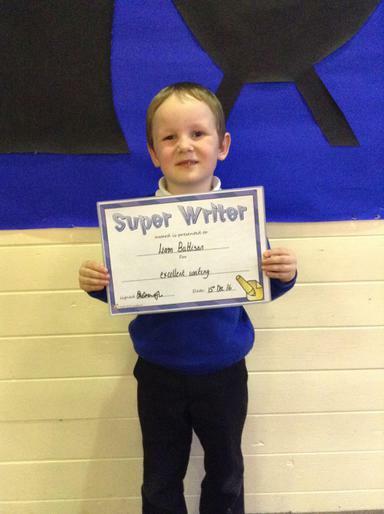 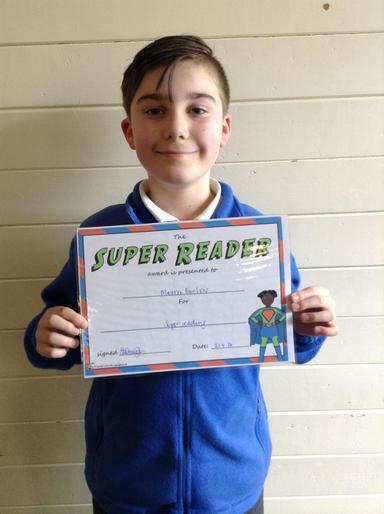 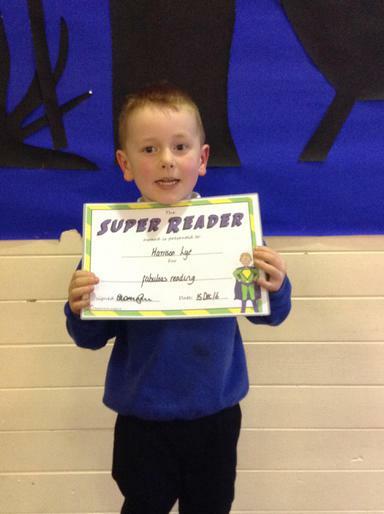 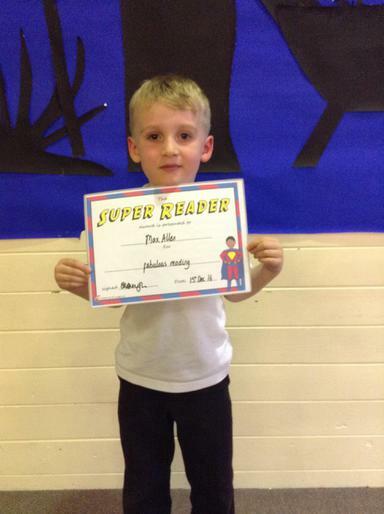 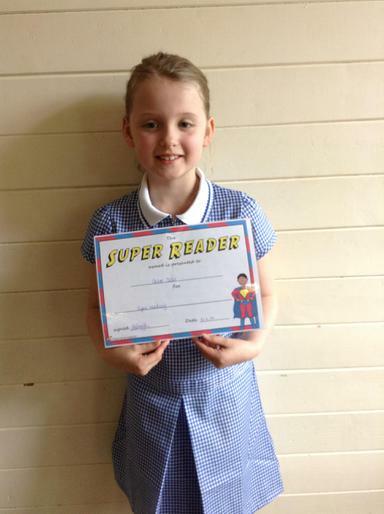 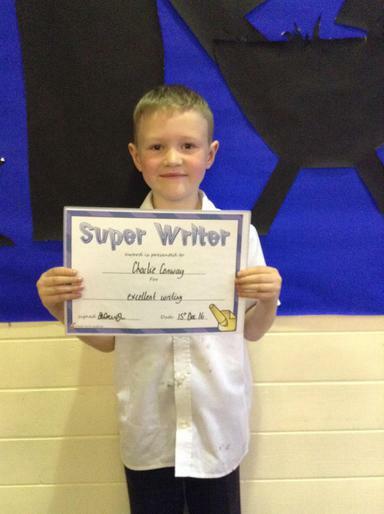 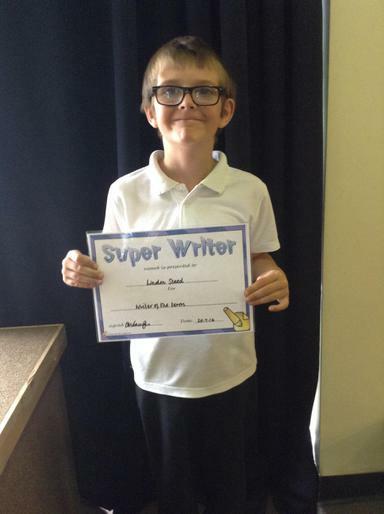 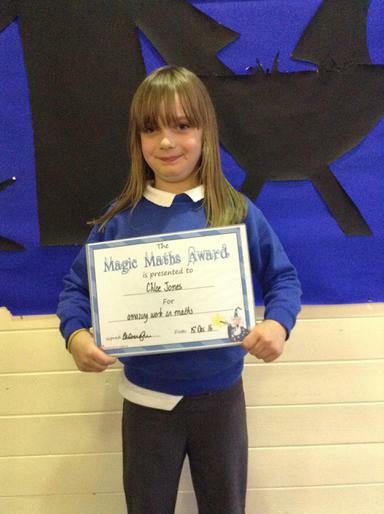 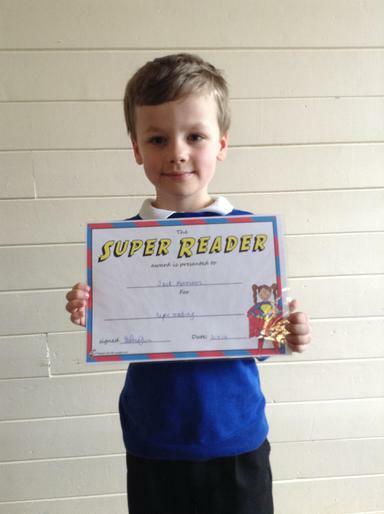 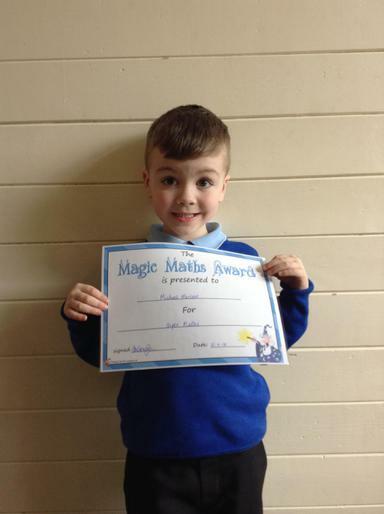 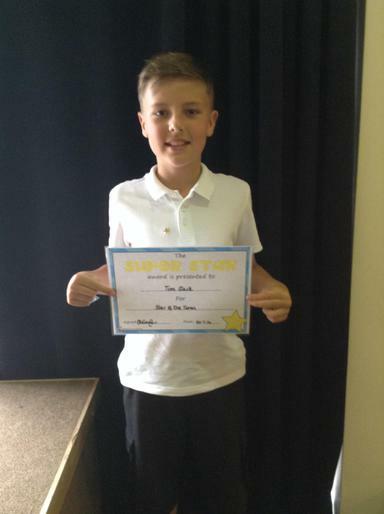 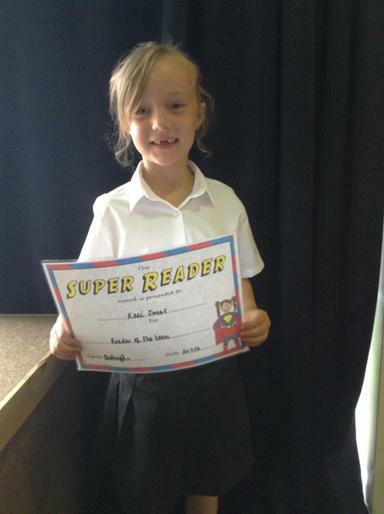 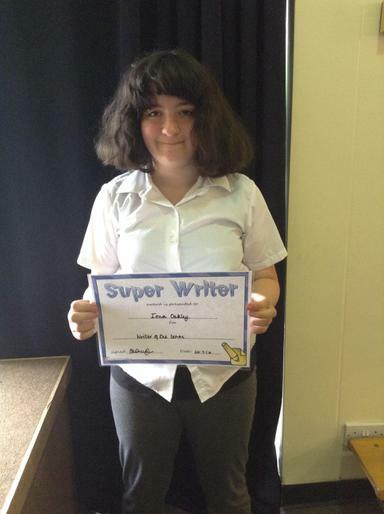 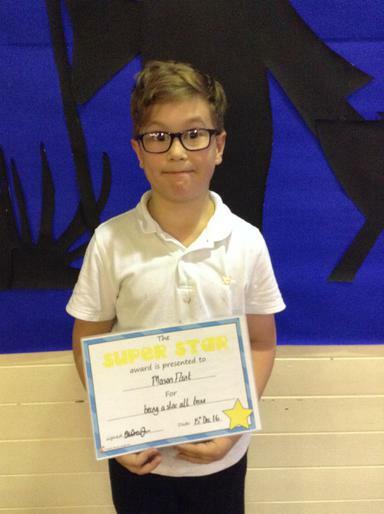 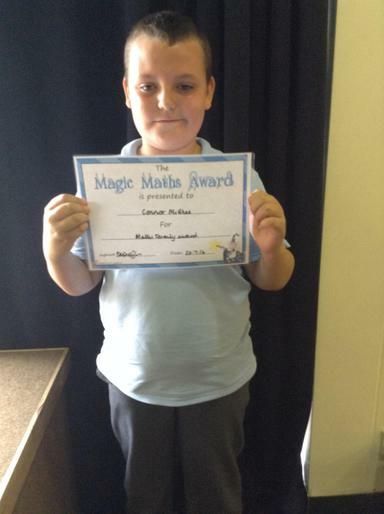 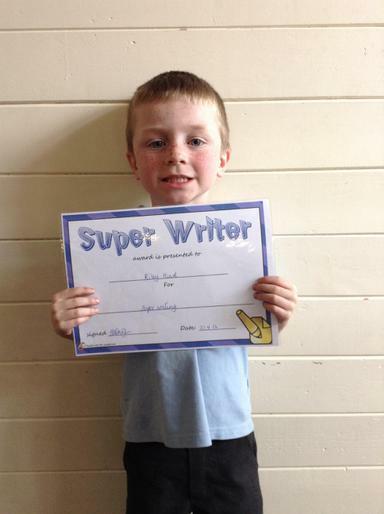 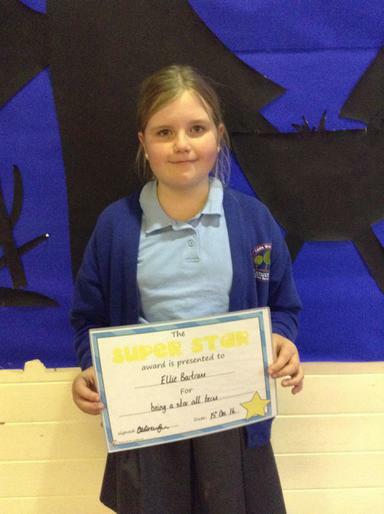 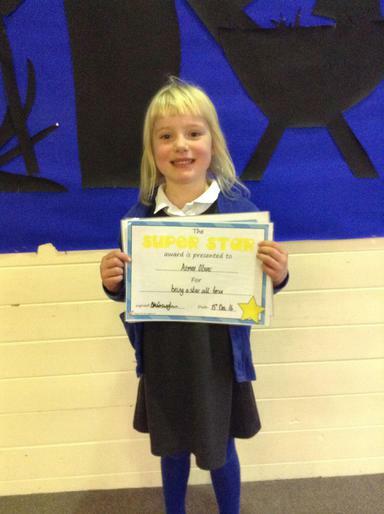 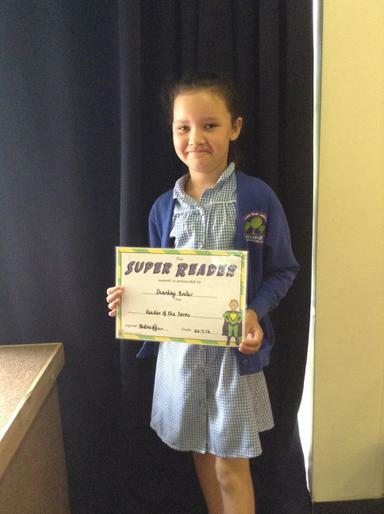 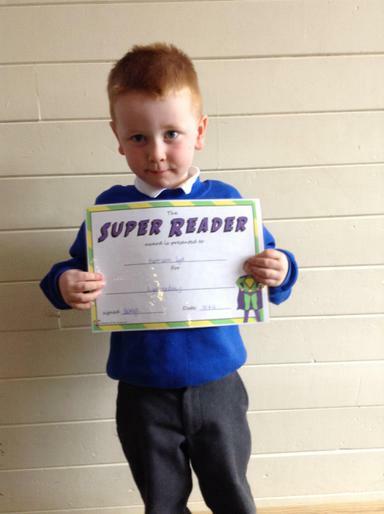 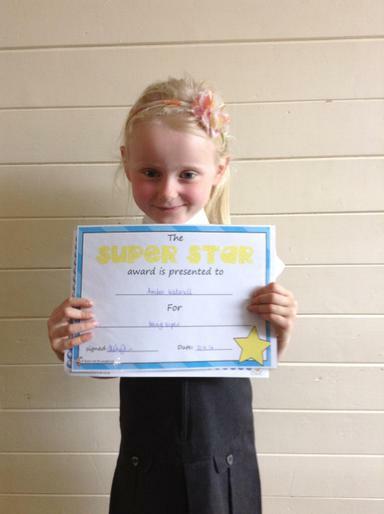 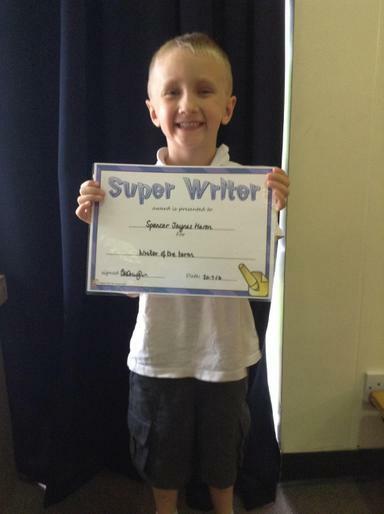 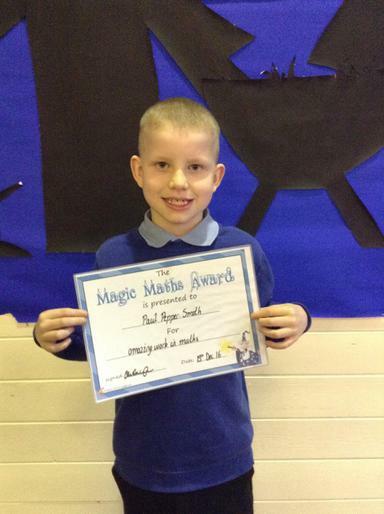 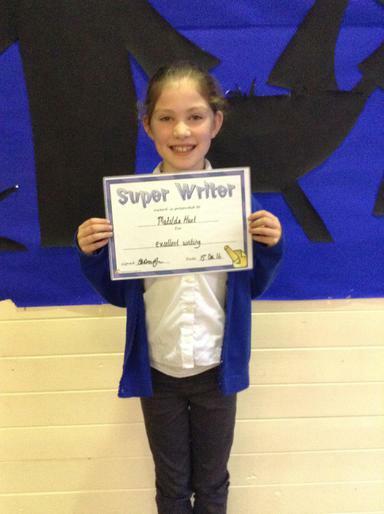 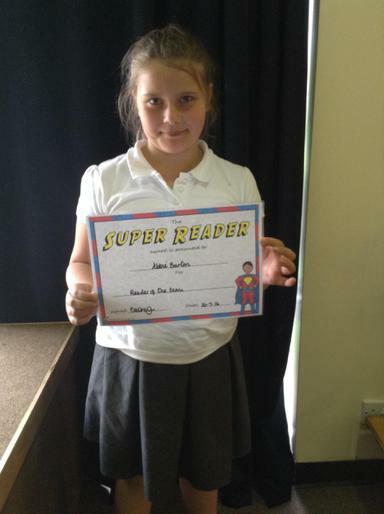 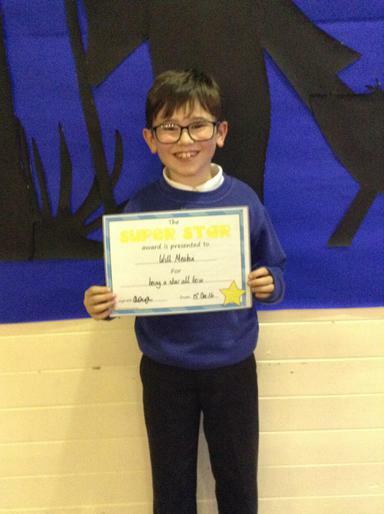 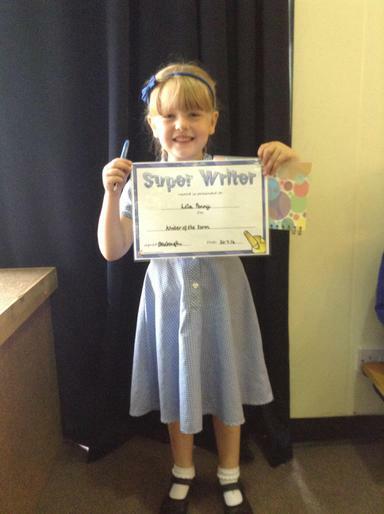 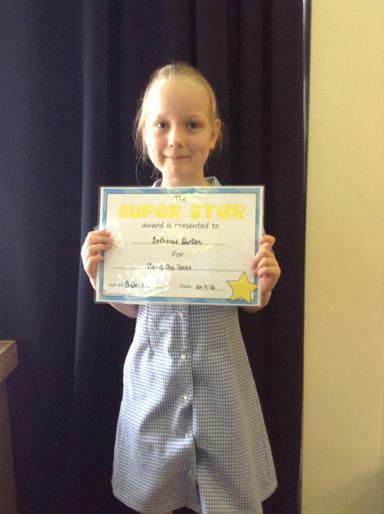 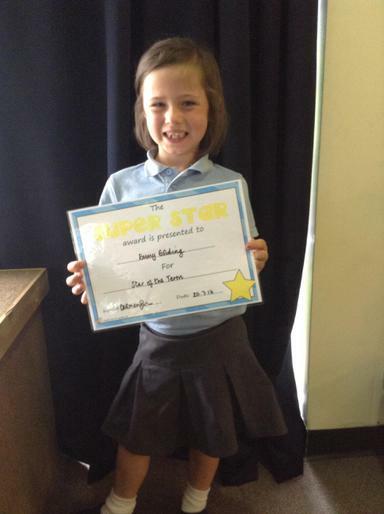 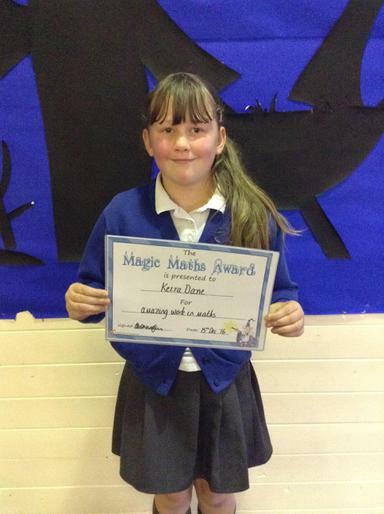 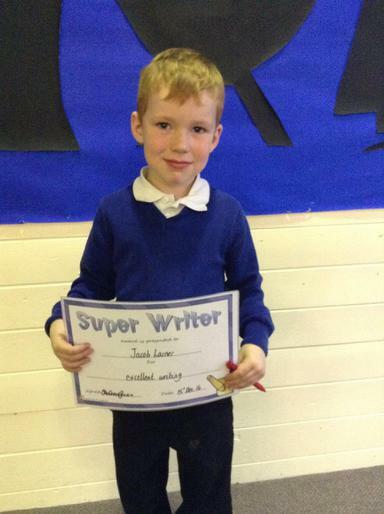 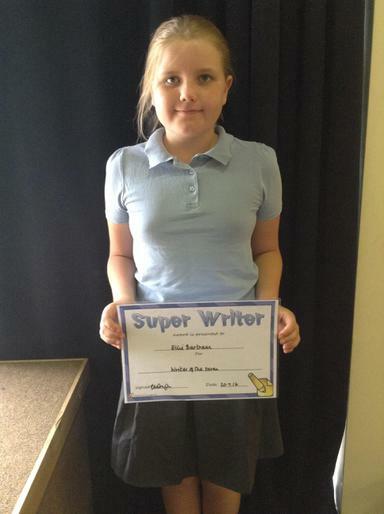 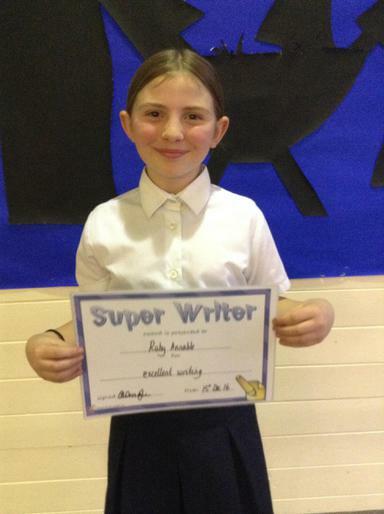 This could be Reader, Writer, Mathematician or Star of the term. 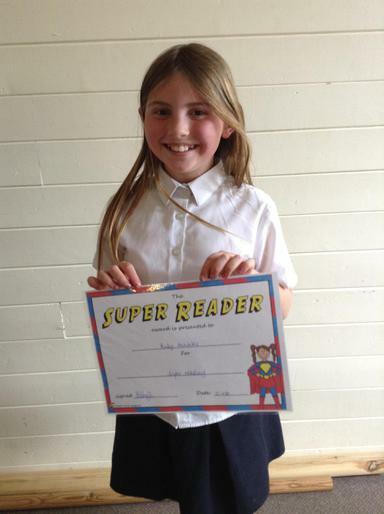 Ruby Annable, Matilda Hunt, Lois Alton, Lindon Steed, Liam Battison, Charlie Conway, Jacob Larner. 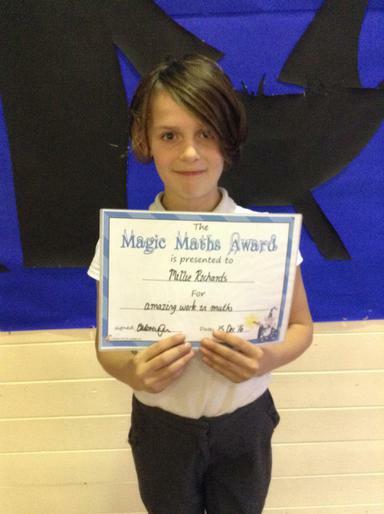 Keira Dane, Millie Richards, Oliver Sadler, Paul Pepper Smith, Lucy, Chloe Jones, Lenoardo Teixeva. 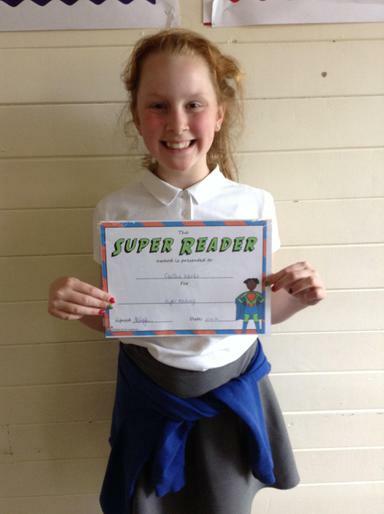 Ellie Bartram, Will Meakin, Mason Flint, Arani Indiran, Alvic Deen- Kamara, Caitlyn Marper, Aimee Oliver. 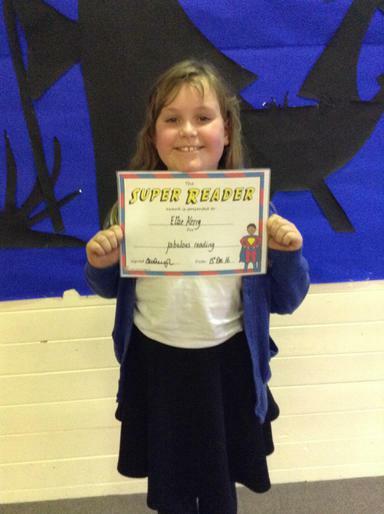 Lola Penny, Spencer Jaynes Haron, Linden Steed, Ella Bennett, Maria Lola Weston-Hung, Ellie bartram, Ioan Oakley. 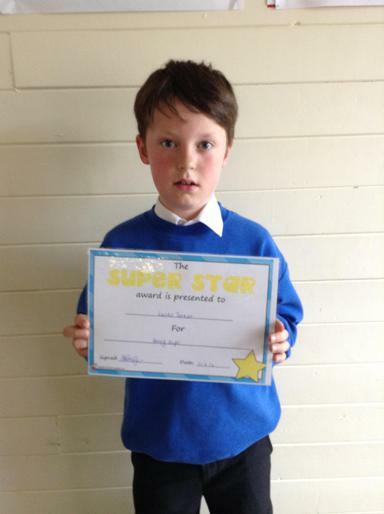 This terms winners of the awards are. 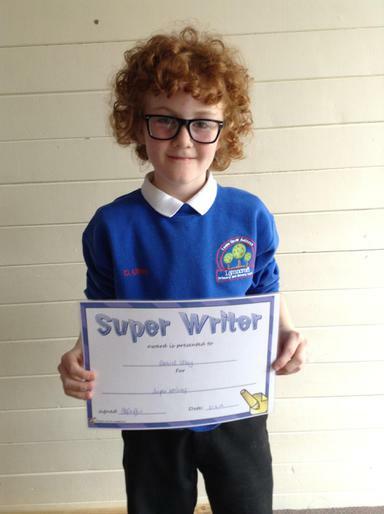 Harrison Lye, Jack Morrison, Chloe Oates, Mason Barlow, Charlie Jones, Ruby Annable and Caitlin Inkster. 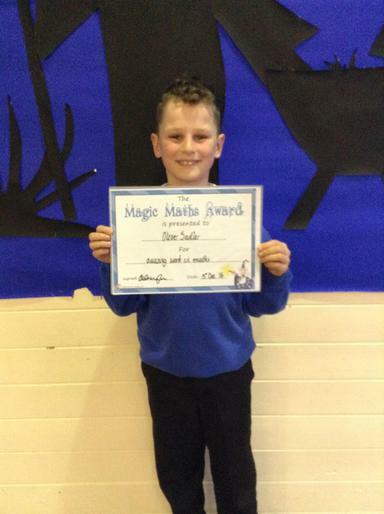 Jacob Turner, Riley Hind, Tyler Wood, Daniel Utley, Zack Bradley, Mikey Gascoigne and Daisy Jones. 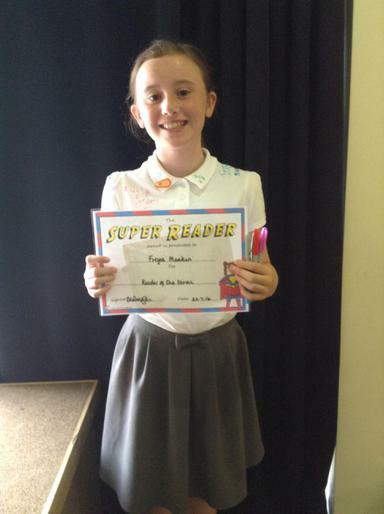 Taigan Buchanan, Amber Waterall, Regan Mardle, Lois Alton, Lucas Turner, Paige Turner and Freya Weightman.